This entry is part 13 of 29 in the series Bookshelf. Enjoy this Christian Movie: Nicky Cruz (born December 6, 1938) is a Christian evangelist, the founder of Nicky Cruz Outreach, an evangelistic Christian ministry. He was also once the director of Teen Challenge, serving under David Wilkerson before founding another ministry home himself in California. Prior to his conversion he was the leader of a New York City gang, The Mau-Maus. Thank you Mr. O, David Wilkerson was a phenomenal man of God. Praise God that His legacy lives on. All glory be unto God. The book was great. 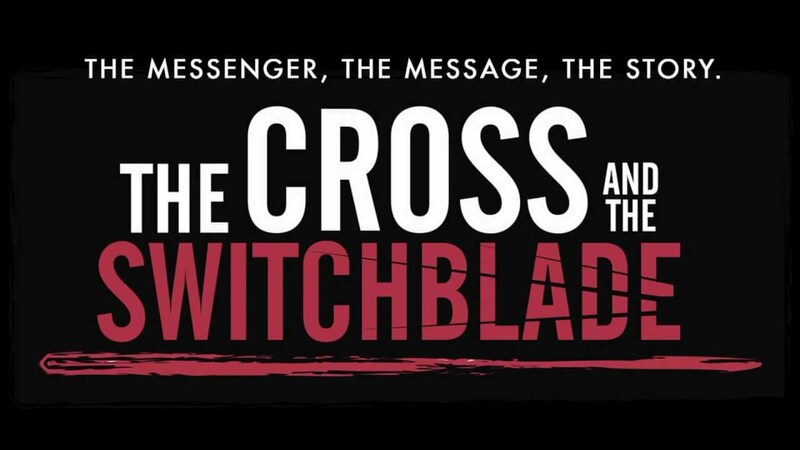 The movie is older than a lot of people on the forum, yet timeless with the message that through God the miracle of salvation can transform people who are bitter and angry at the world to people who have the love of Christ. Praise God. Amen. brinny and Mr. O like this. Amen. Thank God for David Wilkerson, a man who made the ghetto his church and helped lead some inner city gang members to discover Christ. 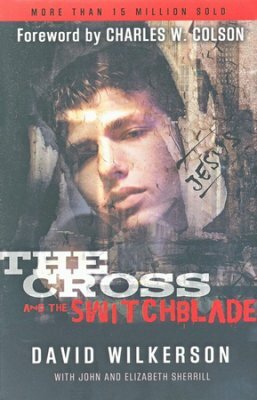 He showed them, through a miracle, that the cross is mightier than the switchblade. God is great. All praise, honor, and glory to God.